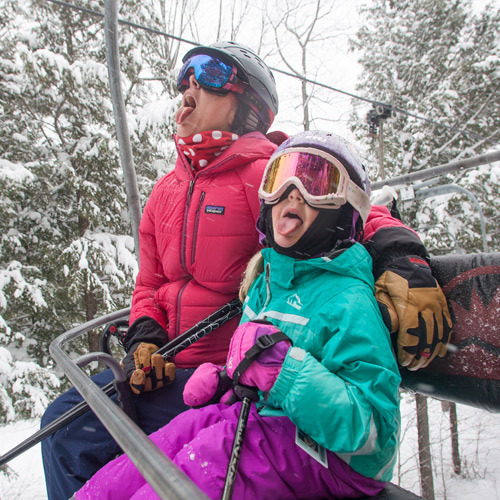 Sunday River is located minutes from picturesque Bethel Village in western Maine's Mahoosuc Mountains. 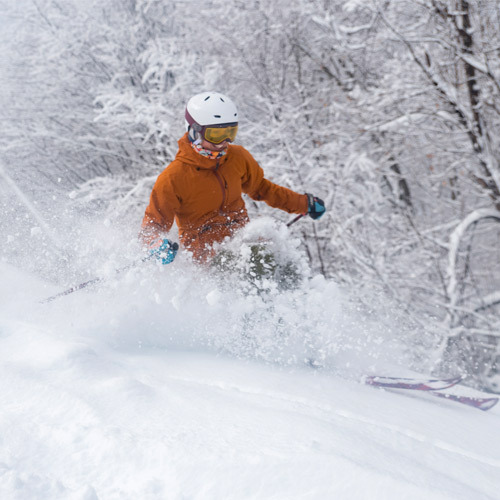 A true four-season destination, the resort offers Sunday River Ski Resort with eight interconnected peaks of world-class skiing and snowboarding, as well as snow tubing, two hotels, golf at the acclaimed Sunday River Golf Club, zipline tours in summer and winter, disc golf, and wildlife tours in the summer. 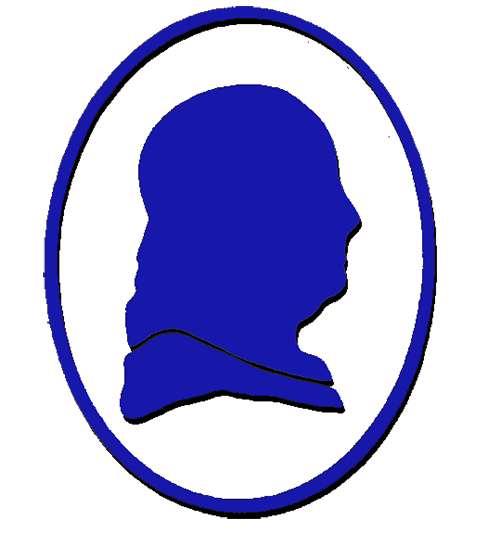 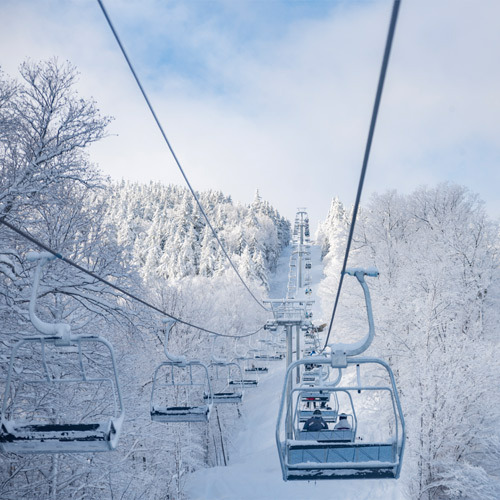 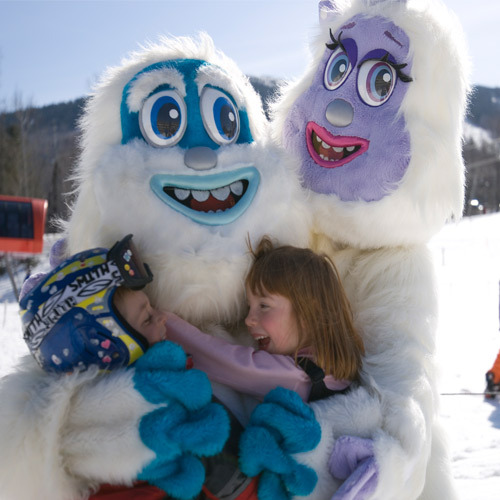 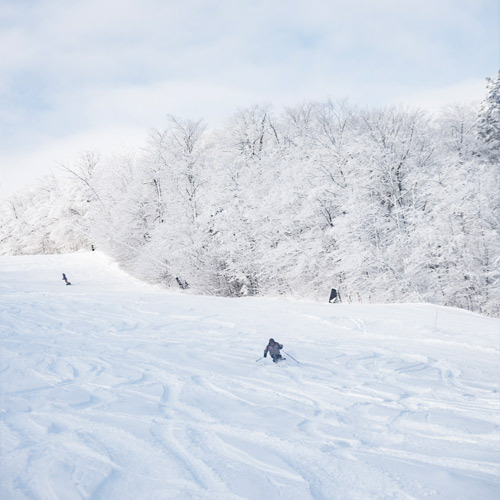 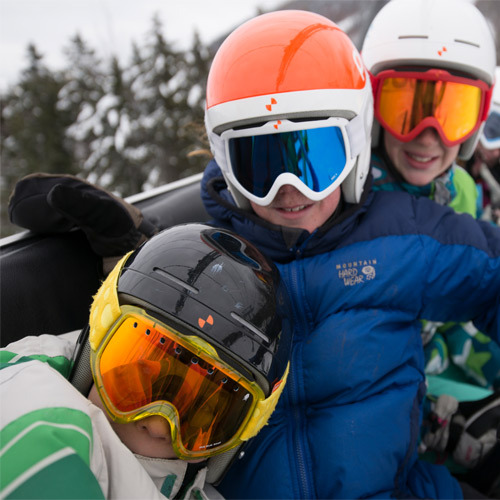 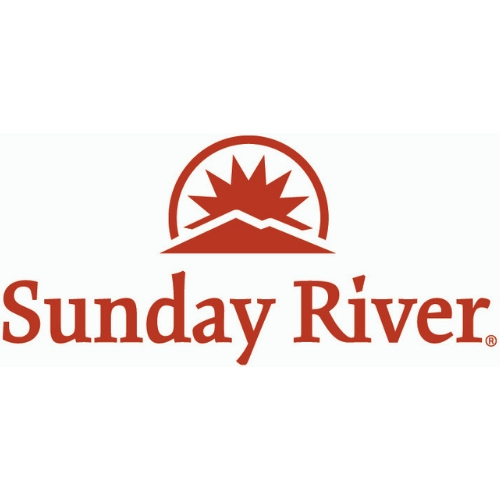 Sunday River is a member of the Boyne Resorts family of resorts and attractions. 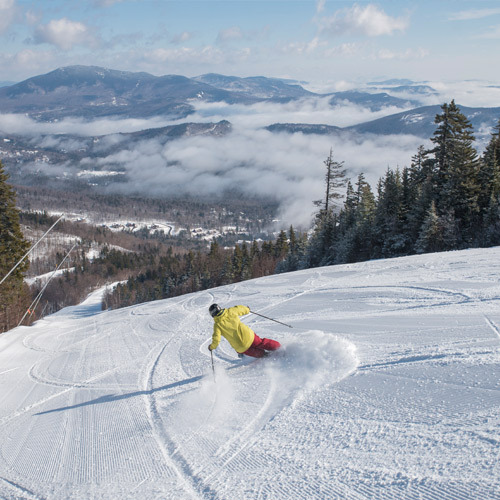 For more information on Sunday River, visit www.sundayriver.com. 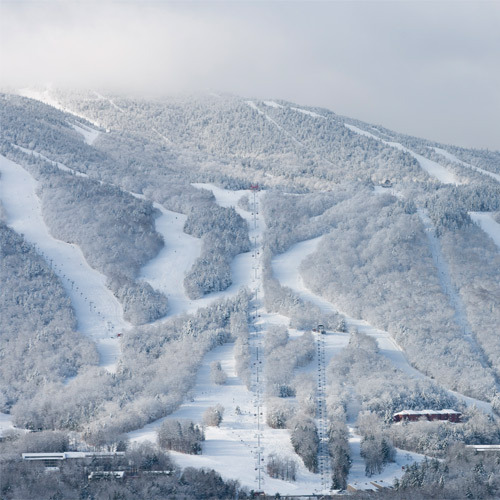 Learn more about all 8 Peaks!